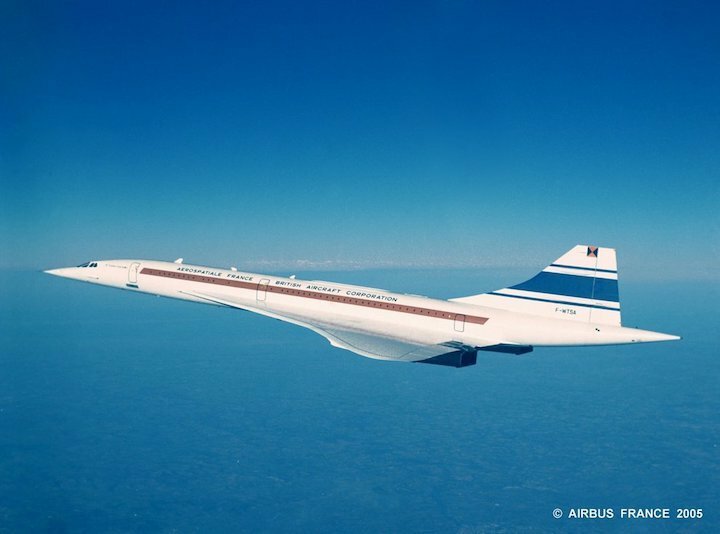 ommercial aviation took a supersonic leap into the future fifty years ago, when Concorde made its maiden flight. The roar of the engines is deafening as the flight crew push them to maximum power. 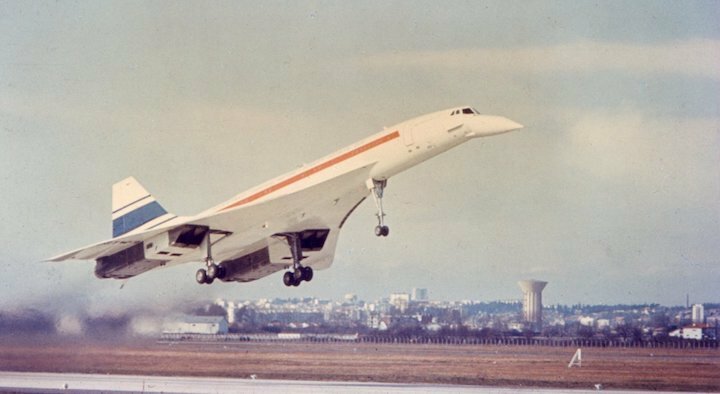 After a long wait, cheers of encouragement and rippling applause reach fever pitch and Concorde 001 thunders majestically into the skies above Toulouse. It’s 3.38pm on 2 March 1969 and the first page in the history of supersonic commercial aviation has just been written. 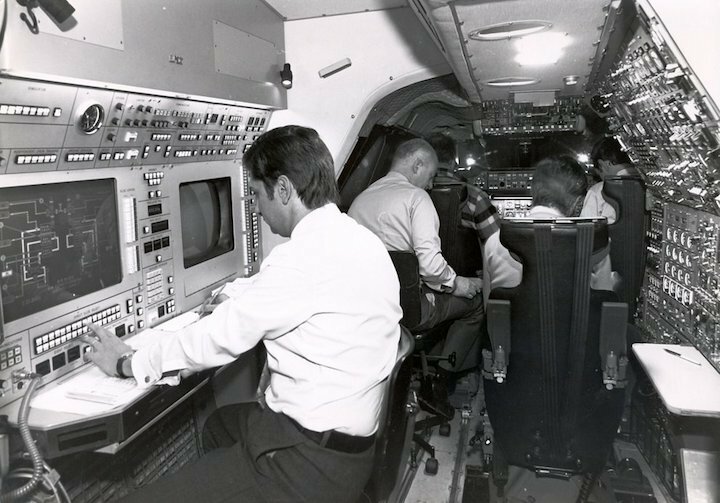 As Concorde’s four Olympus 593 turbines carry the aircraft into the distance the joy of the technicians, engineers, employees and onlookers witnessing the moment is plain to see. Six hundred journalists from around the world are at hand to report how ‘old Europe’ has met the challenge of melding speed and technology in service of passenger transport. 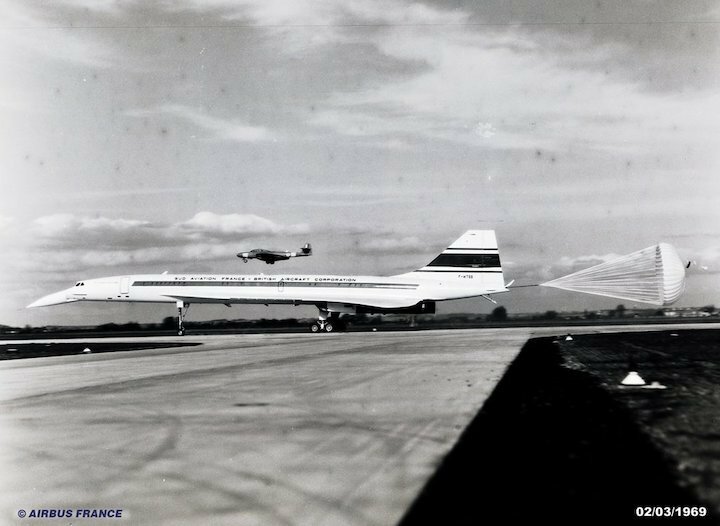 The maiden flight, described by captain André Turcat as ‘a trip around the runway’ lasted just 29 minutes and did not exceed 480 kph. 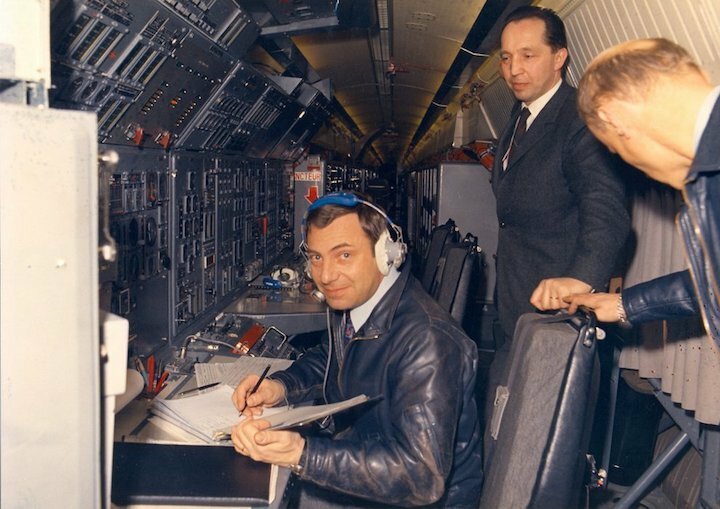 Alongside Turcat the crew consisted of flight mechanic Michel Rétif, flight engineer Henri Perrier and co-pilot Jacques Guignard. 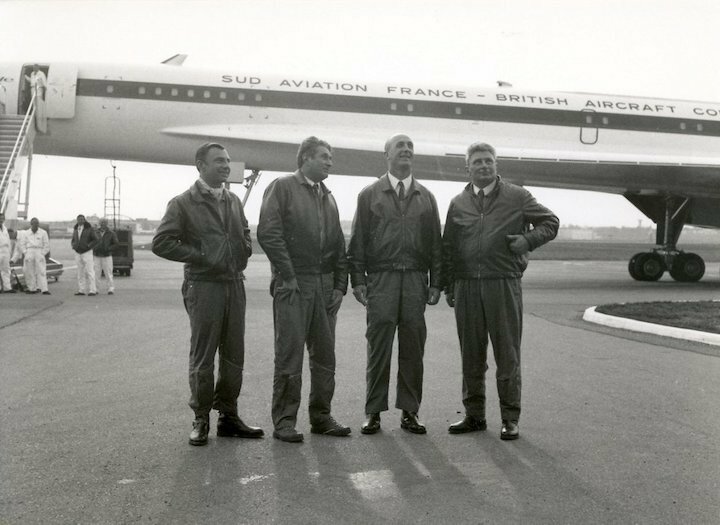 On the other side of the Channel captain Brian Trubshaw, co-pilot John Cochrane and flight mechanic Brian Watts coaxed Concorde 002 into the skies between Filton and Fairford for its first flight, even shorter at 22 minutes, on 9 April that same year. 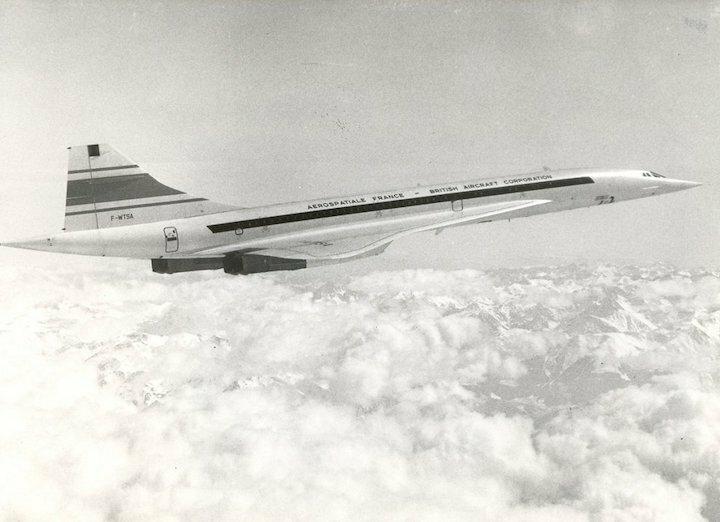 It’s 3.38pm on 2 March 1969 and the first page in the history of supersonic commercial aviation has just been written. 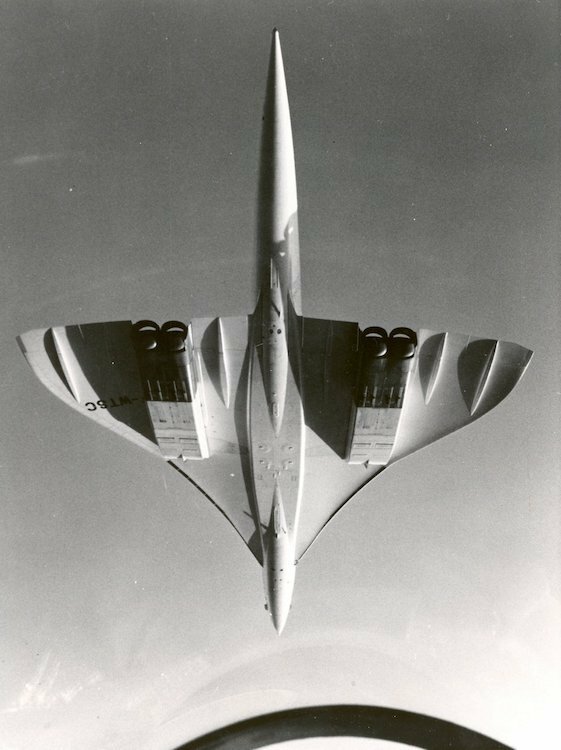 Concorde 001 first broke the sound barrier in October 1969 and reached Mach 2 during its 102nd test flight, with its English ‘brother’ achieving the same one week later. The Franco-British cooperation programme had been signed by French ambassador Geoffroy de Courcel and British aviation minister Julian Amery on 29 November 1962. It confirmed the industrial agreement between Sud Aviation and the British Aircraft Corporation outlined a month earlier. 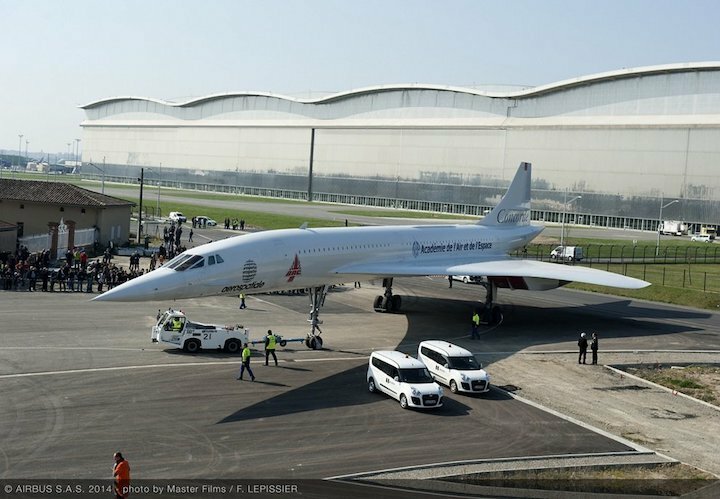 The agreement committed the two countries to a 50:50 share of Concorde’s research and assembly costs. It took seven years to arrive at the first flight that March afternoon. Many innovations resulted, from electronic flight controls and the first cockpit sidestick to anti-skid braking systems and the movement of fuel around the aircraft in flight to adjust its centre of gravity. 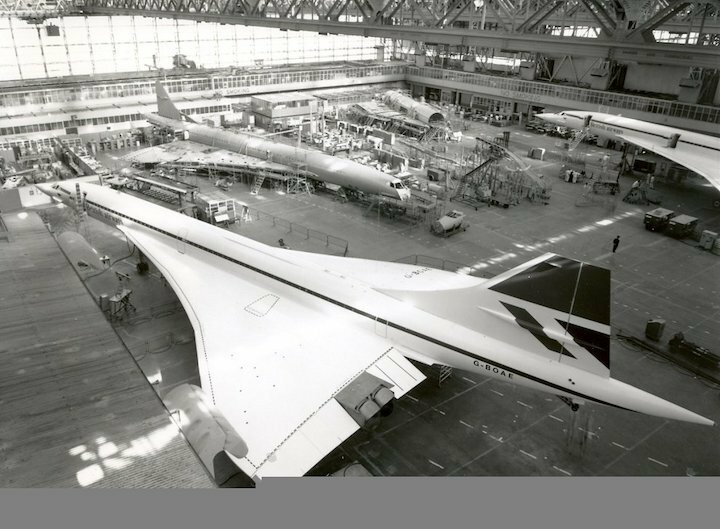 The experience the French and British gained during Concorde’s development meant some pitfalls were avoided when Airbus was created – such as the politically-motivated dual assembly lines, one in each country. 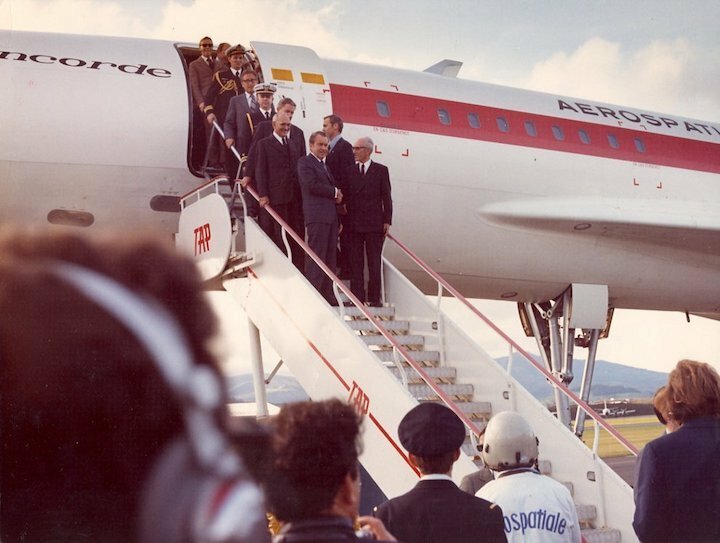 A further seven years were necessary before Concorde entered commercial service, in 1976. 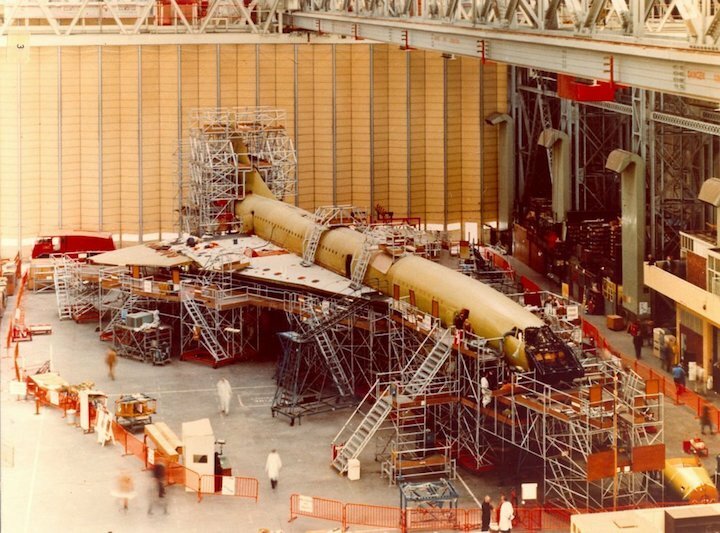 In all 16 aircraft were built and they were operated by Air France and British Airways alone. The tragic - and the type’s only – crash at Gonesse near Paris in 2000 marked the end of operations, three years later. 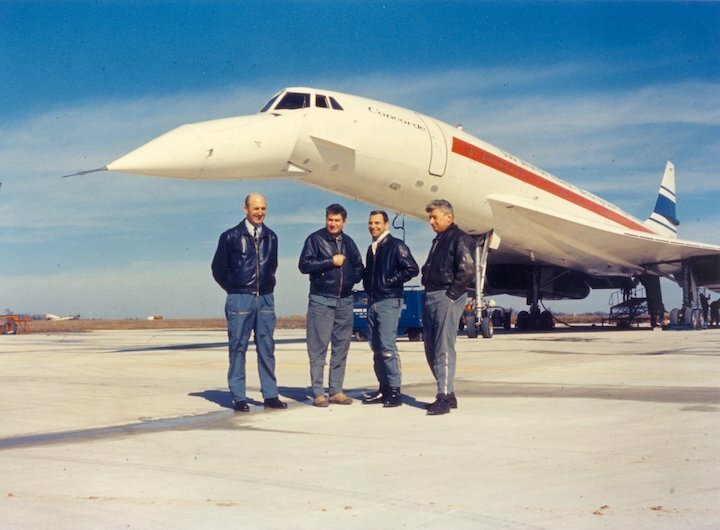 For over 30 years, supersonic travel made commercial aviation faster. 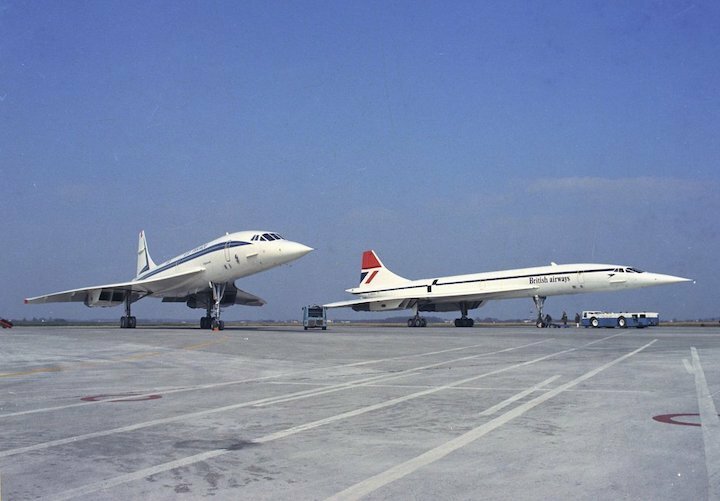 Today it takes around seven hours to cross the Atlantic by plane; Concorde took half that time.